Prints up to 4 times faster then standard nozzles so that your prints is finished even faster due to the 'RACE' coating. Prints at temperatures between 5 and 15 ºC lower then regular nozzles which increases the quality of your print. 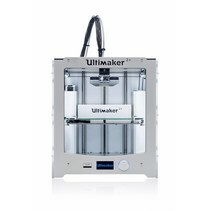 Fully compatible with the Ultimaker Olsson block. Produced at an ISO 9001 precision facility. Easy to clean, both the inside as the outside of the nozzle. 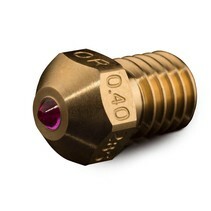 This nozzle has an brass core with an additinal coating that gives this nozzle its superiour properties. 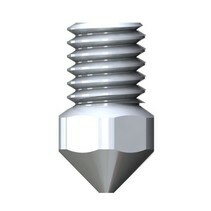 THe perfect nozzle if you continously use your 3D printer. For professionals and consumers. This high-tech nozzle is plug-and-play compatible with the Olsson block. 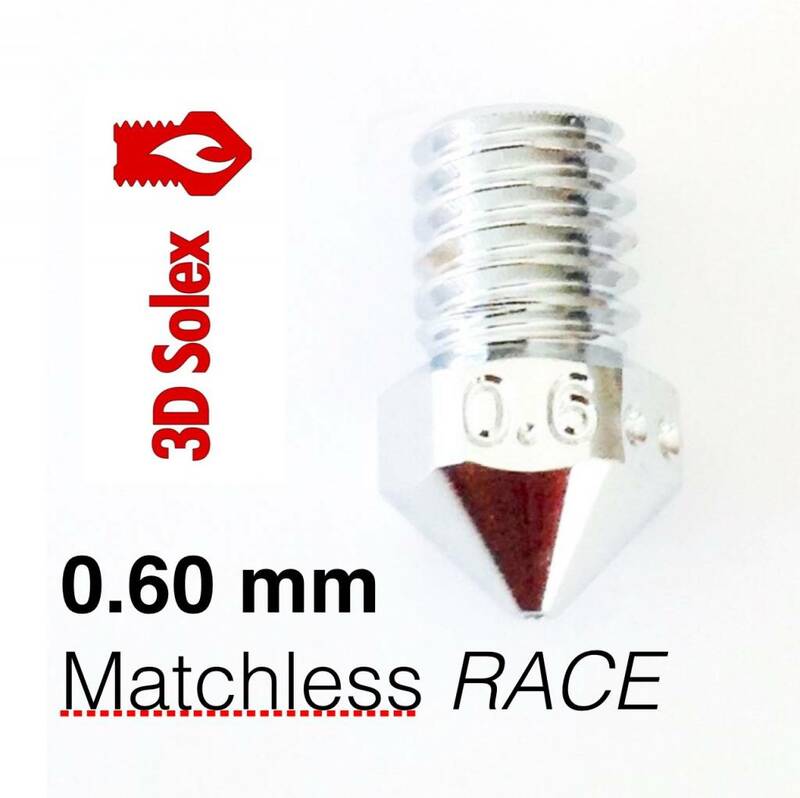 Just remove your ols nozzle and place the new Matchless RACE nozzle.